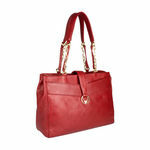 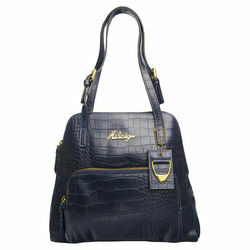 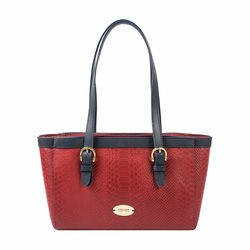 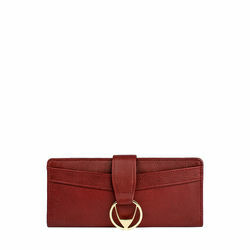 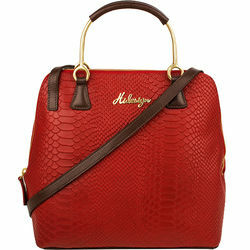 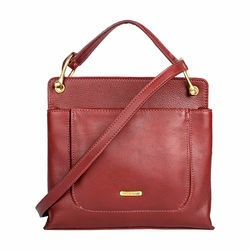 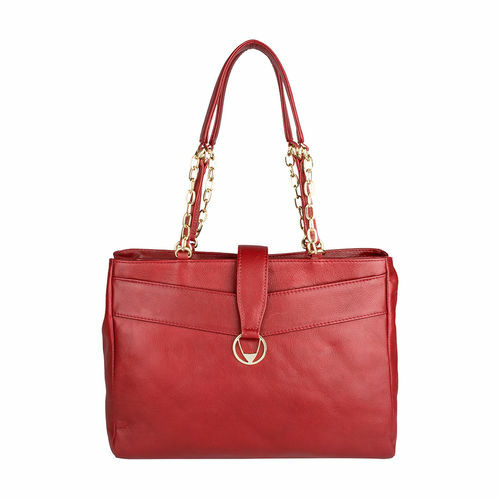 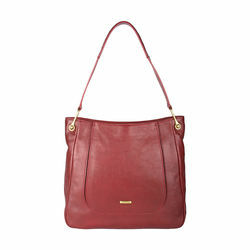 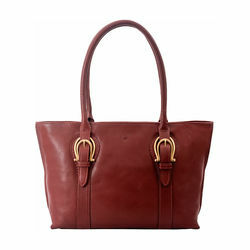 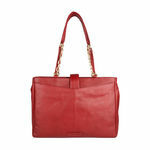 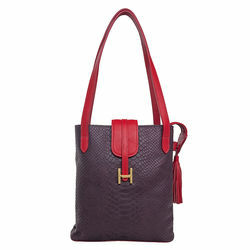 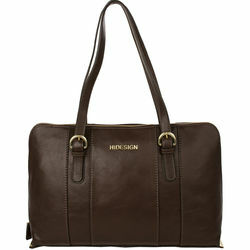 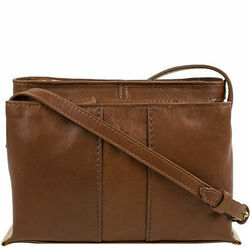 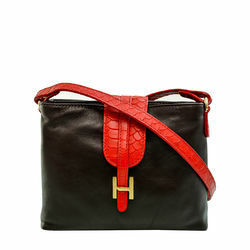 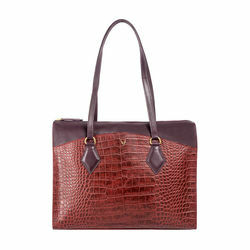 The elegant shoulder bag with Hidesign horn logo is a great choice for work. 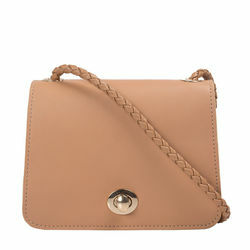 The top flap opening makes it easy to access things. 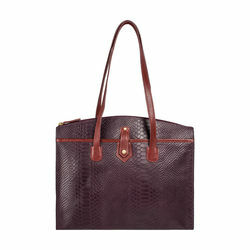 The spacious pockets can fit an i-pad and let you keep your work essentials in place.